Australia and New Zealand Banking Group Ltd. (ANZ) has appointed Sean Birchley as its newest head of international and institutional banking for Queensland, following the retirement of Russell Shields. In his new role as the head of international and institutional banking, Mr. Birchley will be reporting to both Aaron Ross, ANZ’s head of international banking Australia, and Mark Whelan, managing director of global commercial banking. 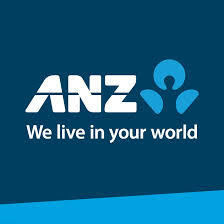 Mr. Birchley will be primarily tasked with ANZ’s wholesale and business banking activities in both Queensland and the Northern Territory, whilst continuing his role as general manager of corporate and commercial banking in the region.